January 20th will see the release of the self-title EP from Asheville, NC roots quartet River Whyless. The first thing that strikes you about River Whyless is their incredible harmonies. At their apex, three voices combine to deliver a warm melody. That makes "Life Crisis", with its boxy sounding drums, into a more accessible, thoughtful Fleet Foxes. The violin and slightly mystical rhythm gives "Maple Sap" the snaky feeling of a stripped-down Dead Can Dance. The percussion gets downright Waitsian on "Miles of Skyline". It couples with a violin that's played more like a fiddle, and those harmonies to make for a unique experience. The group take a stab at an introspective tear-jerker with "Fine Companion", but it misses the mark a bit, coming across as boring more than heart-wrenching. 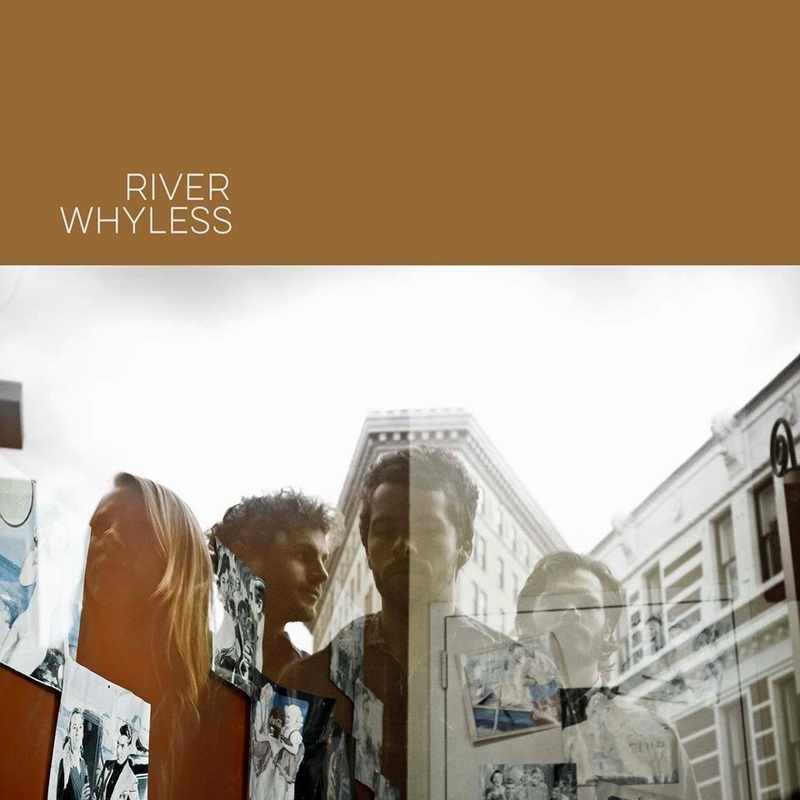 In all River Whyless is a pretty pleasant way to start our 2015 review. Best tracks: "Miles of Skyline", "Life Crisis"